April 21 USHL Dubuque at Muskegon (Playoff Gm. 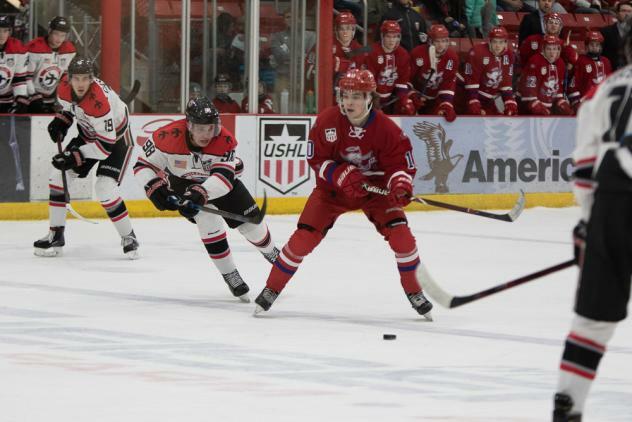 2) 5:15 p.m.
April 20 USHL Dubuque at Muskegon (Playoff Gm. 1) 7:15 p.m.